Bodal Chemicals strives to create innovative technologies to achieve 'Economic Growth', 'Harmony with the Global Environment' and 'Harmony with Society'. Bodal Chemicals constantly pursues innovation and the materialization of dreams with the wonder of chemistry, thereby actively promoting its research and development activities. Our up-to-date Research & Development also helps us to keep one step ahead of competition and a step closer to customer expectations. 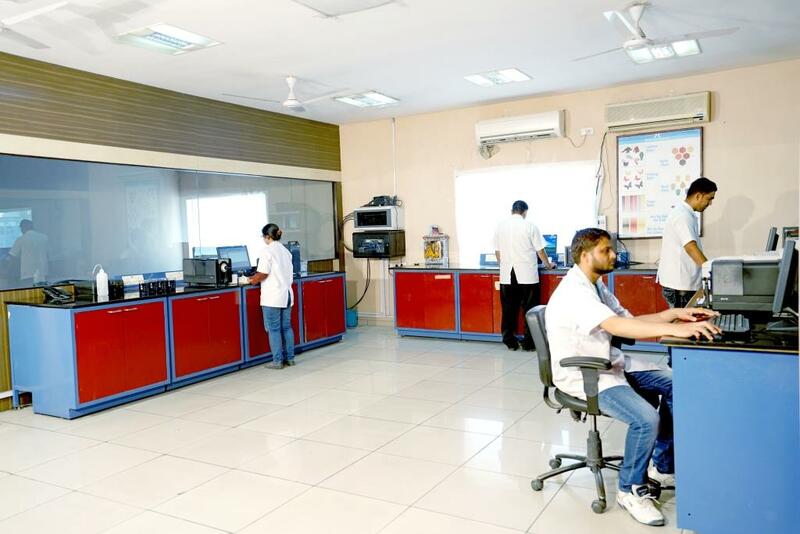 Bodal Chemicals has a modern, well–equipped and in-house R&D Lab for testing and New Product Development; and constant improvement in the existing product lines. Bodal Chemicals is in constant process of developing technologies and materials harmonizing with the global environment while maintaining competitive advantage in its business domains i.e Dyes & Dye Intermediates in order to ensure the growth and expansion of the Bodal Group. Bodal Chemicals contributes to society by creating new technologies and new materials that will shape the future of the Industry. 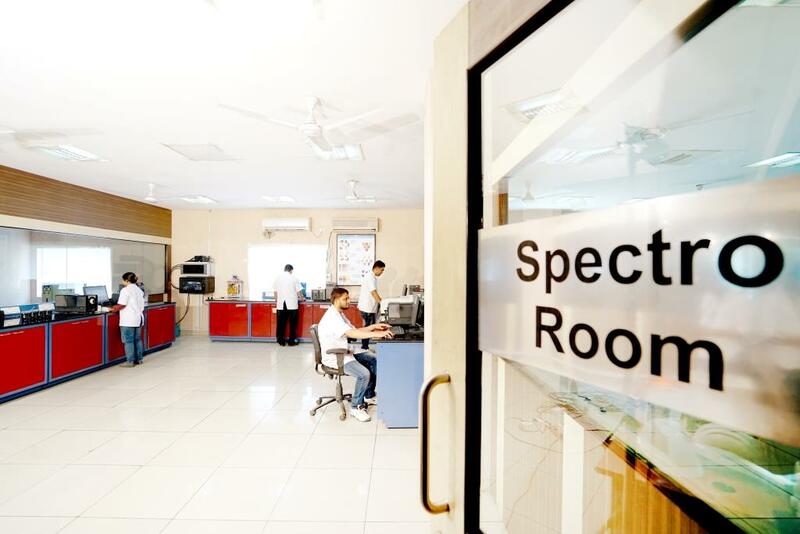 Bodal Chemicals has three laboratories, two at Baroda Unit and one at Ahmedabad Unit, to test the raw materials for Dye Intermediates & Dyestuff. 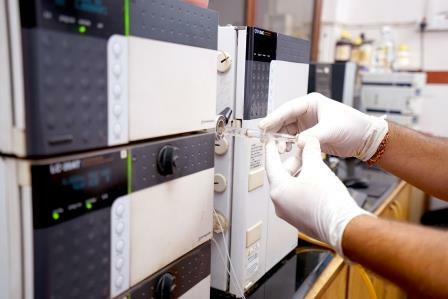 These laboratories are equipped with modern instruments and the testing is done by experienced and qualified chemists, leaving no room for error. Bodal Chemicals endeavors to produce world class output using domestic/international inputs and always insists on absolute quality control and stresses on the highest quality of intermediates as a pre-condition for production. Our up-to-date R & D Department has helped us to stay one step ahead of competition and a step closer to customer expectations. From improving bottom lines by cost effective innovations to path breaking research, in order to offer better solutions to our customers, Bodal Chemicals owes a lot to its R & D Department and its dedicated team of professionals.